Conflict is a part of every business – but knowing how to effectively handle it is not. If not managed healthily, conflict can be destructive. On the other hand, innovative businesses (and their managers!) thrive on healthy conflict management that allows for the ability to challenge the status quo and re-invent processes, products, services, and even entire industries. So, how can you effectively handle conflict in the workplace and join the ranks of other innovative businesses? 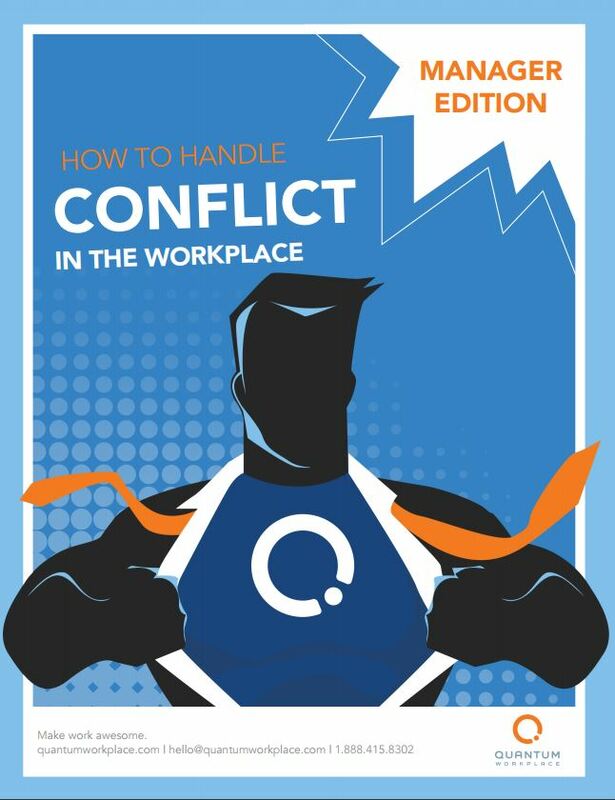 Check out the ebook below for our three-step model for healthy conflict resolution between managers and employees in the workplace.